Animal are also emotional beings, especially pets. 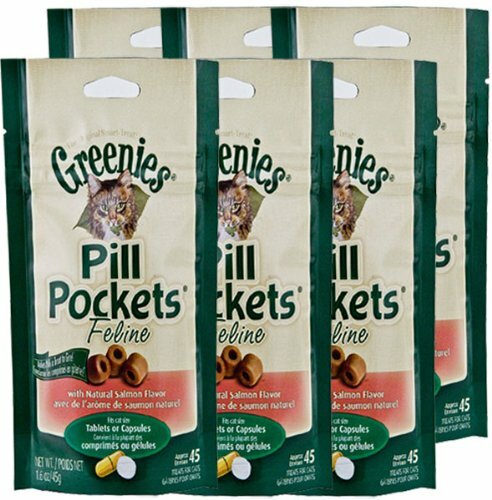 Similarly, they can have raging nerves that makes them uneasy, wild, and at times destructive. 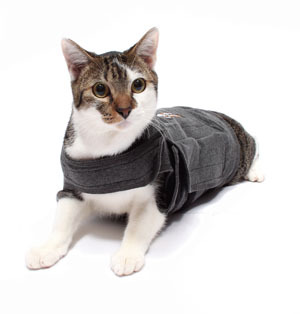 A relaxed cat is mild, playful, and lovable to all family memberseven other pets in the family; this is also essential to your pet’s health. 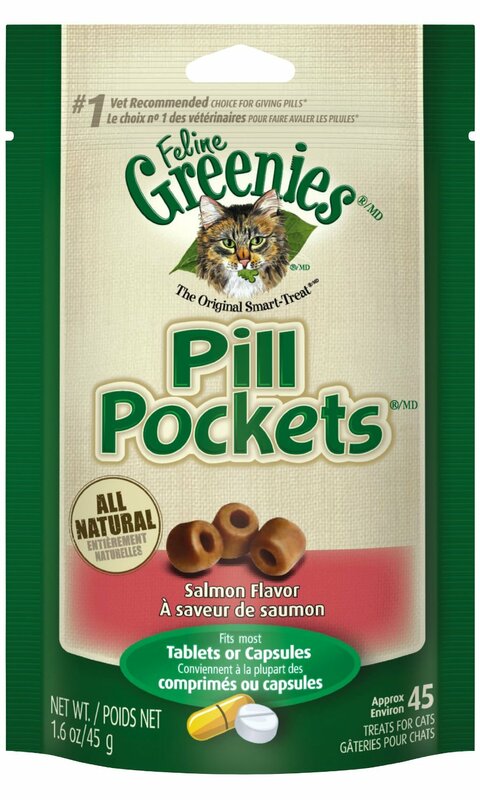 You need to keep it in such a state by giving is cat relaxants when its nerves go high and wild. 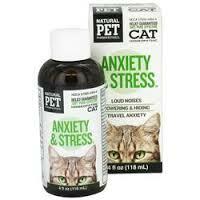 We at PetMedsToday.com offer your cat the best selling and most popular relaxants in the market. Bach Rescue Remedy Pets an alcohol-free formula for the most sensitive animals Important Information. 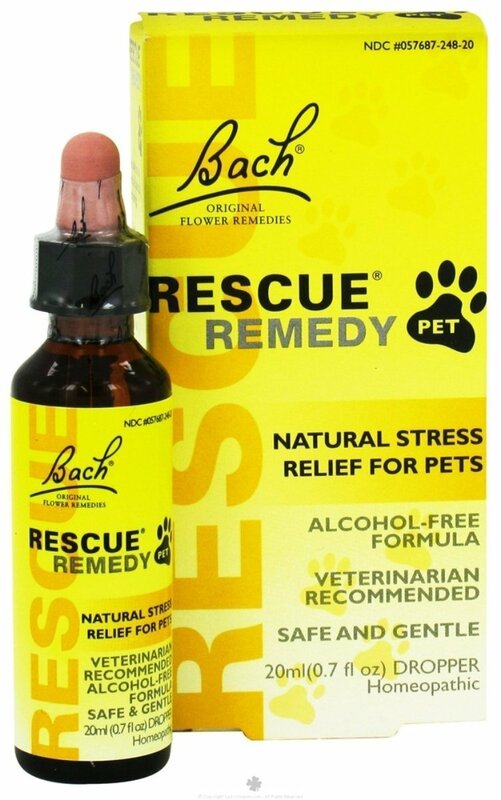 Ingredients 5x (HPUS) dilution Star of Bethlehem Orithogalum umbellatum Rock Rose HelianthemumCherry Plum Prunus cerasiferaImpatiens Impatiens gladuliferaClematis - Clematis vitalba Ingredients Water, Glycerine Directions 4 drops may be given directly from the bottle or added to a drinking bowl. 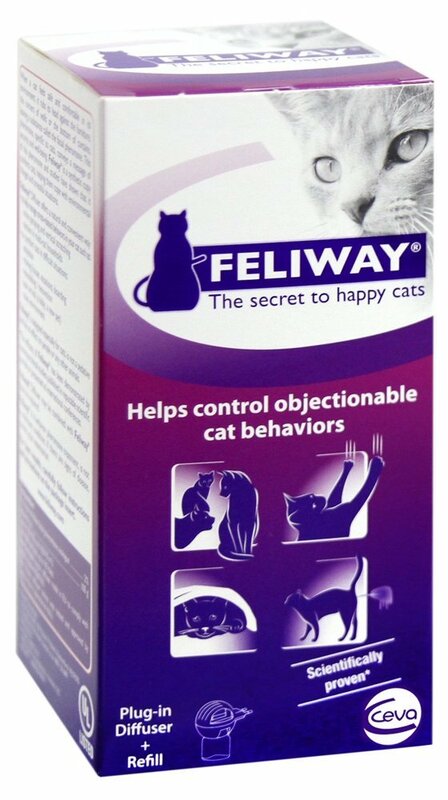 Legal Disclaimer Actual product packaging and materials may contain more and different information than what is shown on our website. 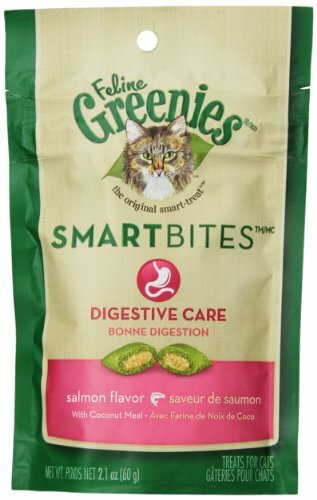 We recommend that you do not rely solely on the information presented and that you always read labels, warnings, and directions before using or consuming a product. 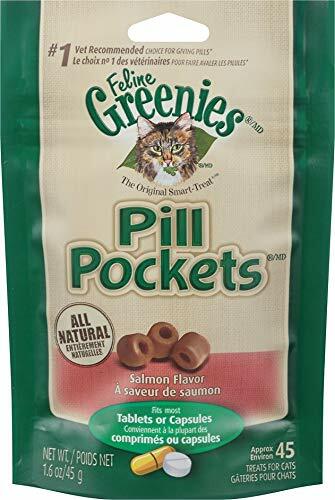 Now in a convenient 6-Pack!INGREDIENTS:Salmon Flavor: Wheat Flour, Chicken Livers, Glycerin, Salmon, Corn Syrup, Pregelatinized Corn, Salmon Oil, Water (sufficient for processing), Wheat Gluten, Gelatin, Natural Flavor, Starch, Salt, Lecithin, Potassium Sorbate, Ascorbic Acid, Sodium Phosphates, Vitamin E Supplement, Natural Antioxidants. 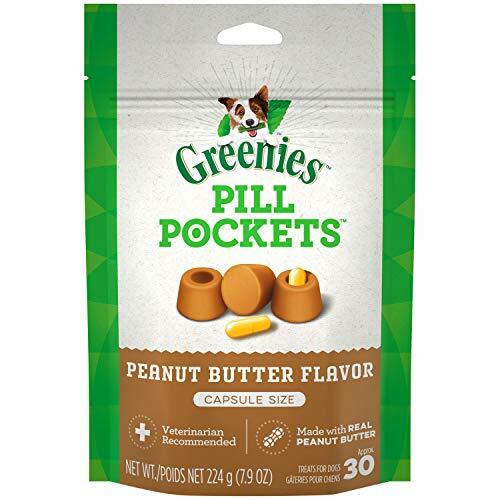 Because age, breed, diet, lifestyle, injury and stress can affect the health of any joint, Hip and Joint Chews are designed to meet the needs of your pet. 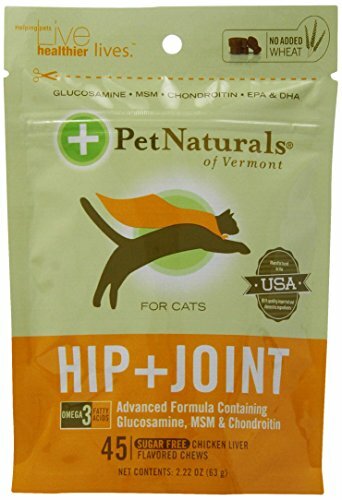 This synergistic combination of Glucosamine, MSM, Chondroitin Sulfate, DMG, Vitamin C, Manganese and essential fatty acids optimizes your pet's joint function and comfort while providing building blocks necessary to support normal joint structure. 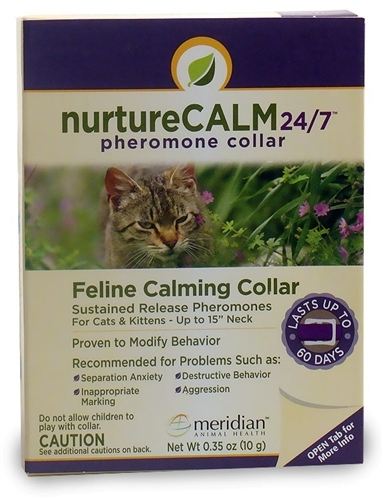 Calming formula is recommended for pets exposed to increased environmental stressors. 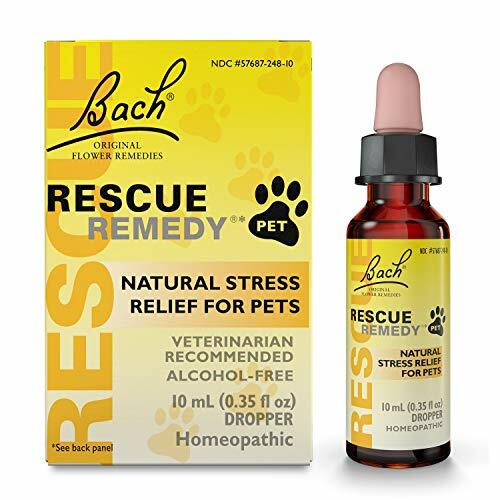 When pets can't adapt to stress it can lead to nervousness, hyperactivity, excess barking, abnormal urine marking, excessive scratching, and destructive or aggressive behavior. 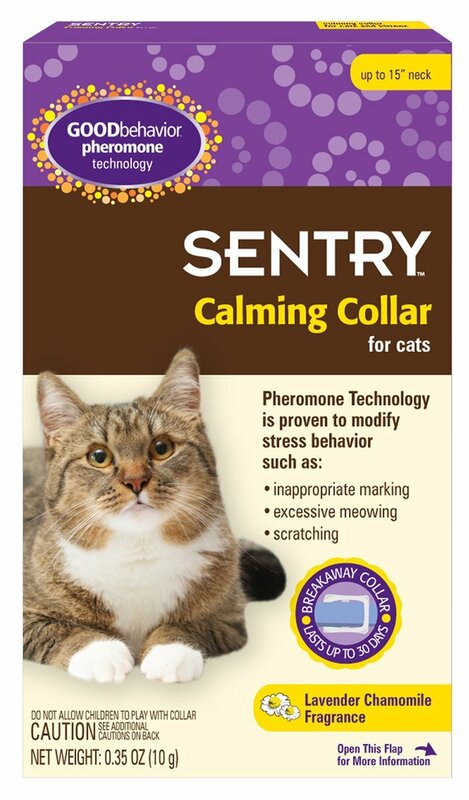 Calming helps alleviate stress related behavior problems without affecting your pet's personality or energy level. 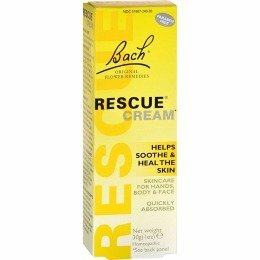 It can be used daily or when extra help to relax is needed. 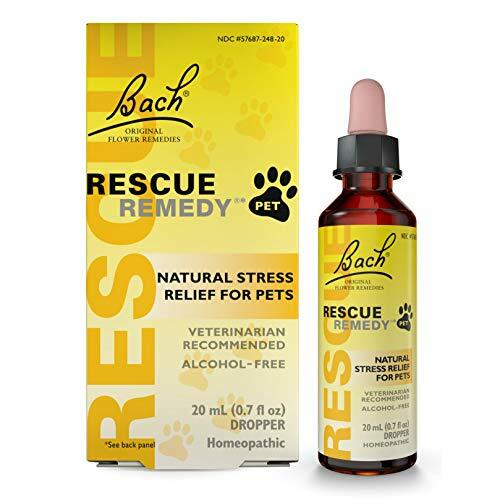 It contains a combination of factors not found in other calming formulas such as a Colostrum Calming Complex, L Theanine, and Thiamine Vitamin B1 which all address stress and calming. 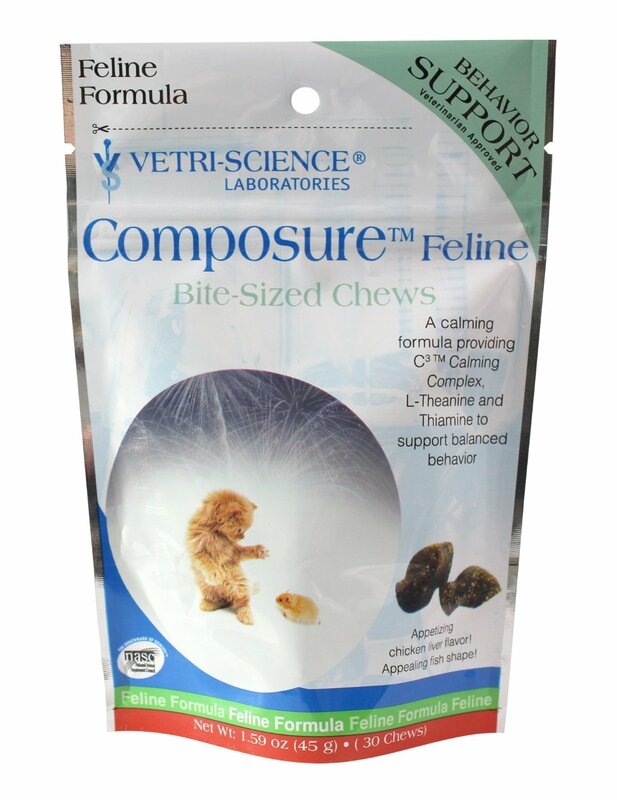 Colostrum Calming Complex is isolated from colostrum proteins which have a calming effect on animals. 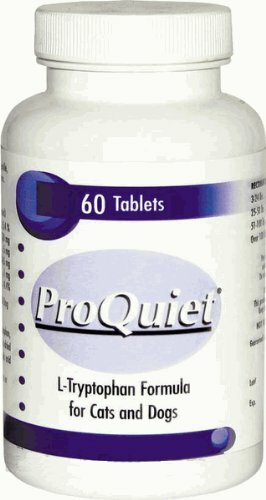 These bioactive proteins have been found to support cognitive functioning and support stress reduction. The Colostrum Calming Complex works synergistically with the L Theanine in this formula to promote relaxation and cognition. L Theanine supports calming and relaxation reduces irritability and low mood states. L Theanine has been extensively researched for its ability to help curb destructive behavior. L Theanine is a naturally occurring amino acid found in green tea. 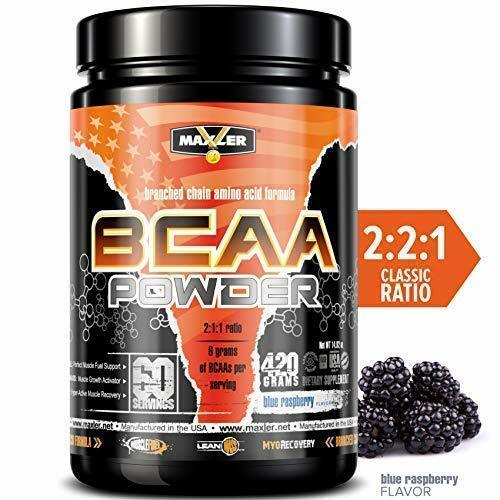 It helps the body to produce other calming amino acids, such as Dopamine, GABA and Tryptophan, and helps bring certain neurotransmitters into better balance. 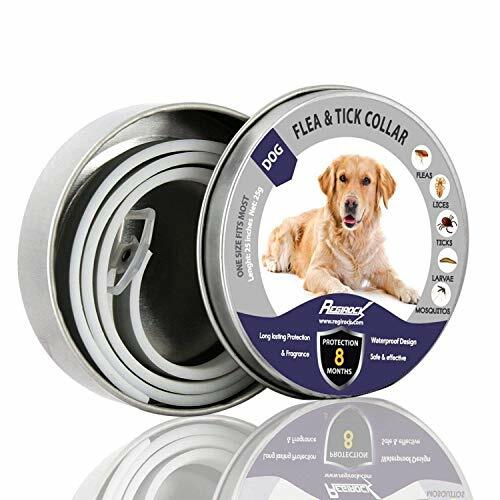 Studies down on L Theanine showed dogs were calm and relaxed without adverse effects or drowsiness; dogs were alert, playful, and calmer than expected, given their situations. 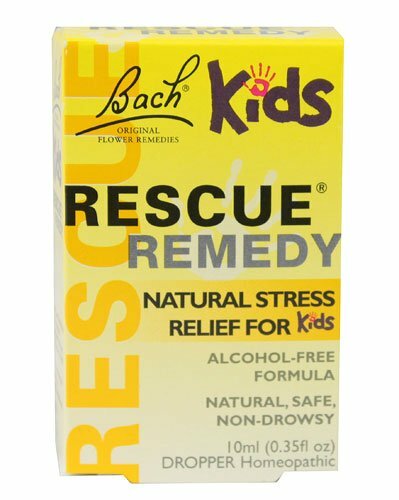 B Vitamins help manage stress and help maintain normal disposition. 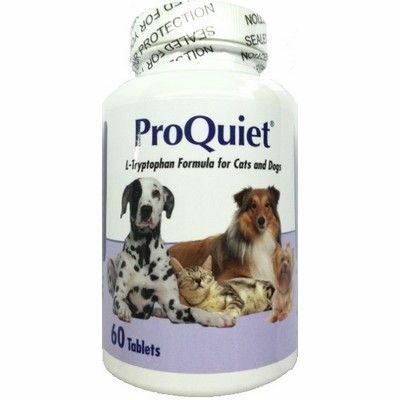 Thaimine Vitamin B1 has been shown to affect the central nervous system to help calm and relax animals. 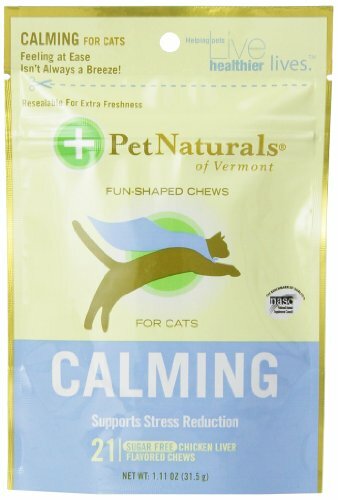 Calming does not contain any herbal ingredients Kava Kava, Valerian, St. John's Work, etc. or L tryptophan. 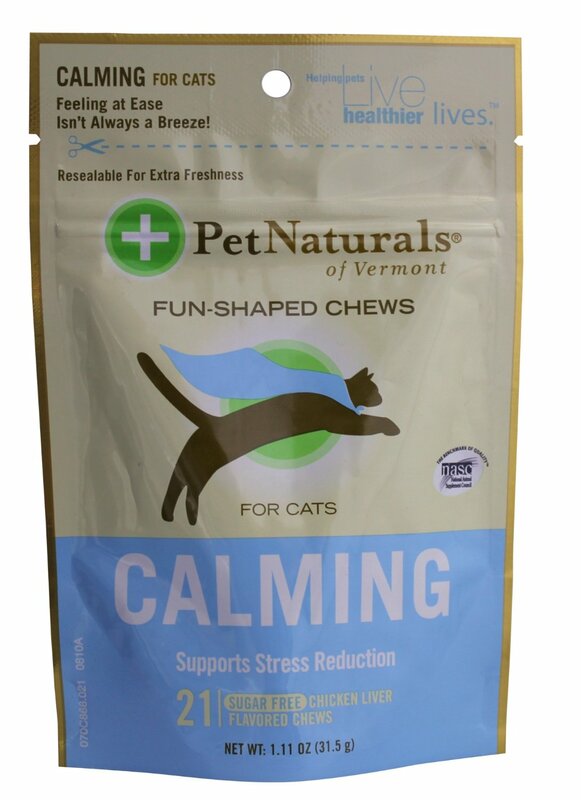 Calming's ingredients do not cause side effects, addiction, and drowsiness or impaired motor skills.